With over 20 years having passed since Oasis played what, at the time were the biggest concerts ever on British shores, it’s easy to forget just how big the Manchester group were. 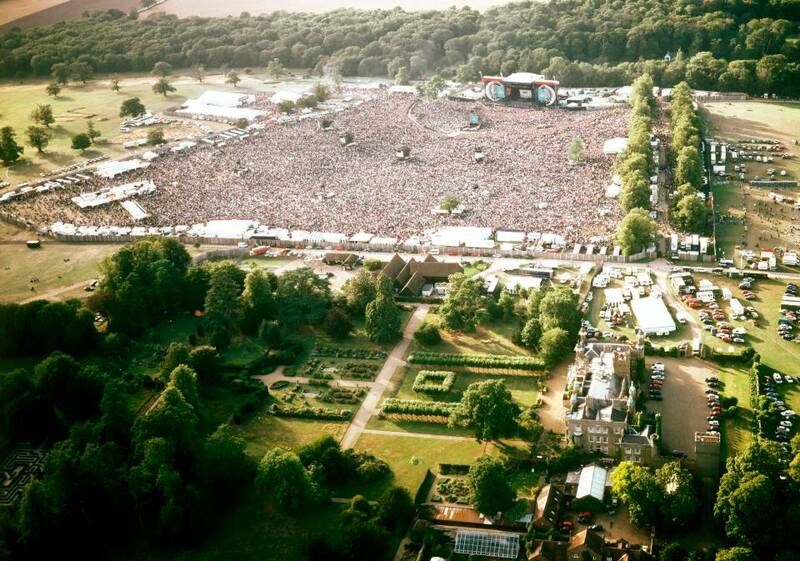 In 1996 Oasis played Knebworth for two nights in a row to around 250,000 people (125,000 each night). The venue played host to some of the biggest acts ever before in the 70’s and 80’s when Led Zeppelin, the Rolling Stones and Queen played there. Though even those rock giants never managed to headline the venue two nights in a row with the same capacity. 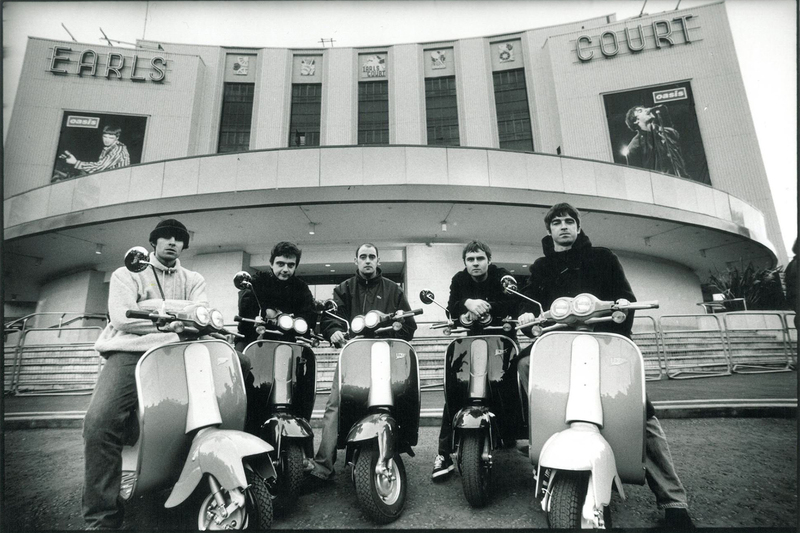 The massive scale of the concerts is made all the more impressive when it came out through a channel 4 news article that there were so many ticket applications for the Oasis Knebworth shows that the band could have played the venue every night for two weeks and sold out each night to full capacity. That means Oasis could have played to around 1.75 million people. Why didn’t they? Incentives. Incentives a very fundamental concept in economics because economic framework is built around the idea that people respond to Incentives. People will way up the costs and benefits of doing something, and if they decide they want to do it, then they will. Now before I discuss this any further I must stress that this is not to say that people sit around with a pen and pad calculating each and every little decision they make, it’s just assumed they will normally make a decision that benefits their self-interest. So why did this lead Oasis to refuse to play a concert of that size? Well, you have to remember that while they all may love music and be involved in music for the love of doing it as an art form, it’s still their job and source of income. Their music is too the income of the record companies who produce their music and distribute it. So, playing a concert to this many people may seem like a great idea at first but it’s actually not as sound a business plan as you may think. If Oasis played Knebworth for 14 nights in a row yes obviously, they would make a load of money for those two weeks and off the back of these gigs their new album would probably be played on radio for a few months after that but then it would be finished for the year. If 1.75 million people have seen Oasis live within two weeks well then, those people aren’t going to want to see them play again the next month. Playing a gig of that size means Oasis would have played to nearly all their fan base in the UK within two weeks. So, those people will have bought their album and seen them live probably within a month and then have no incentive to see them live again for that year. If bands aren’t constantly touring throughout the entirety of a year, then they receive little promotion for the entirety of the year and then they aren’t in the public eye enough to receive radio play (no money from royalties) or be booked for festival slots in the summer (no money from gigs outside their own tour) throughout the year. When a band plays smaller gigs throughout the year their fans buy their albums and radio stations play their music as the band first initially releases it and then when they are about to go see them again in concert. Then due to this prolonged and not over exposed promotion the band can get booked to play the music festivals in the summer, which allows their music to again gain promotion and airplay for a third time during the year. Whereas playing to all the people who would want to attend your concert and buy your music in a very short period limits the promotion of your music to just that one short time period in the year. These incentives are the same reasons that albums are generally released at strategic points in the year, either spring time so the promotion of the album can get the artist a festival slot or just before Christmas when albums are bought as presents.